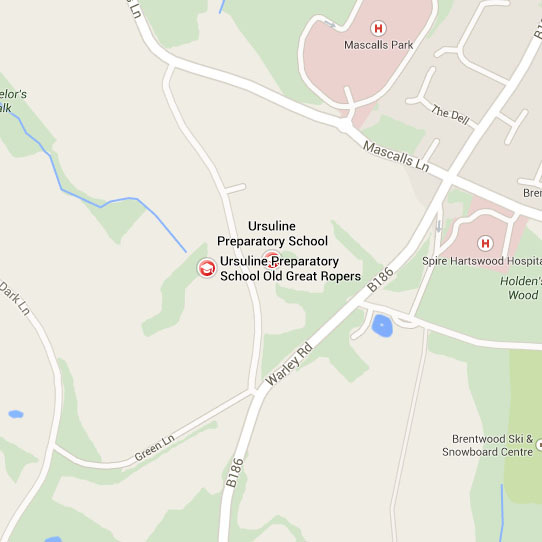 As part of the School curriculum the children have weekly lessons in the summer term starting in Transition. 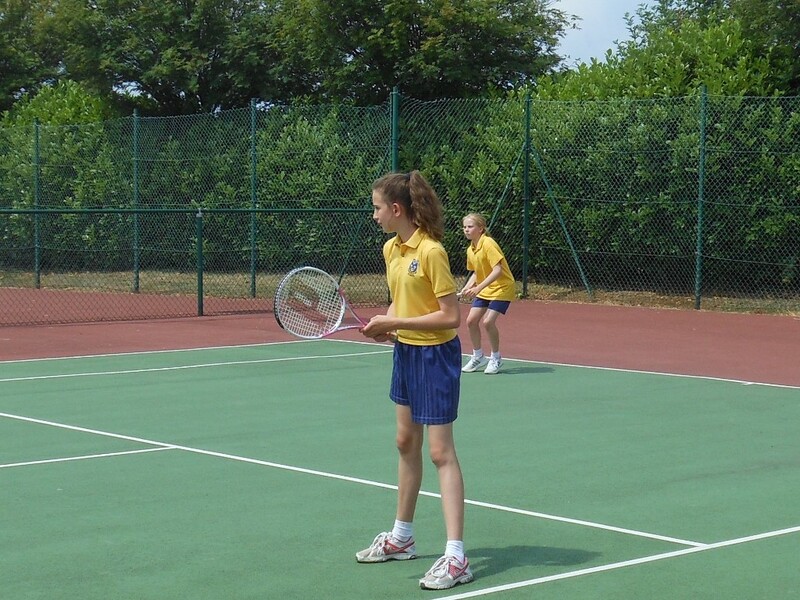 There is also an after-school tennis club which is offered to all selected team members. 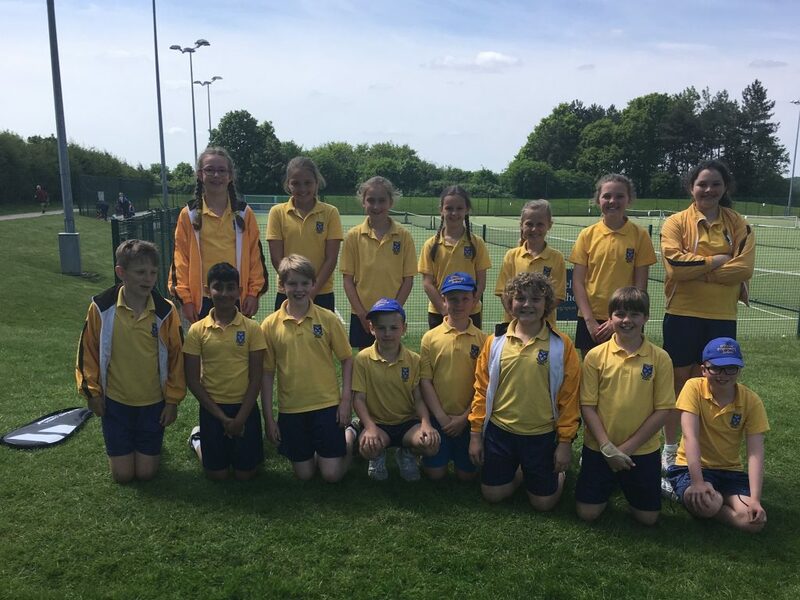 Following on from their success at the District Tennis Competition, on Tuesday 3rd July a mixed team of pupils from Year 3 and 4 competed in the County Plate Tennis final. The event was held at Garons Park in Southend. All the children had a great time and played exceptionally well. Even though they were up against some tough opponents they still managed to finish in 3rd place. 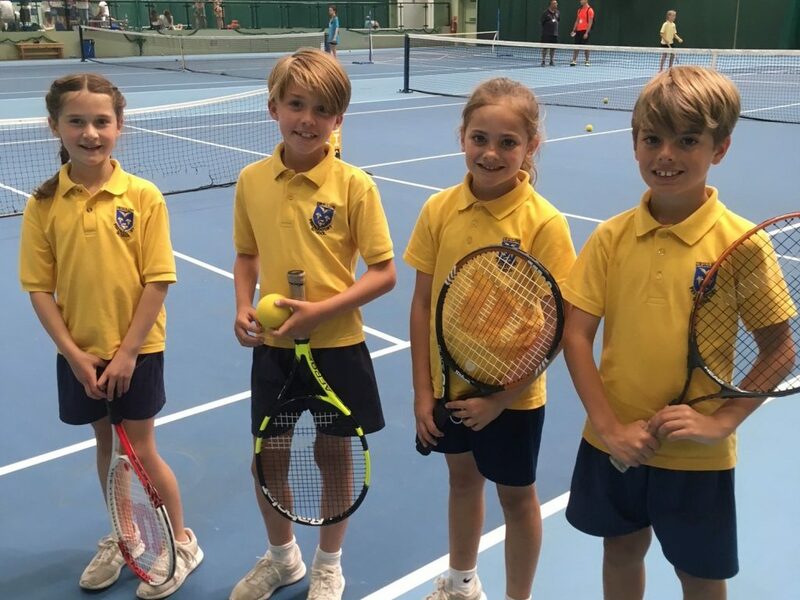 On Monday 11th June two mixed teams of four children from Upper and Lower One to competed in the District Tennis Competition which was held at Brentwood Hardcourt Club. All the children had a great time and played exceptionally well, in the cup competition we finished as runners-up and won the plate event. This means that the plate team will now compete in the county finals on the 3rd July. 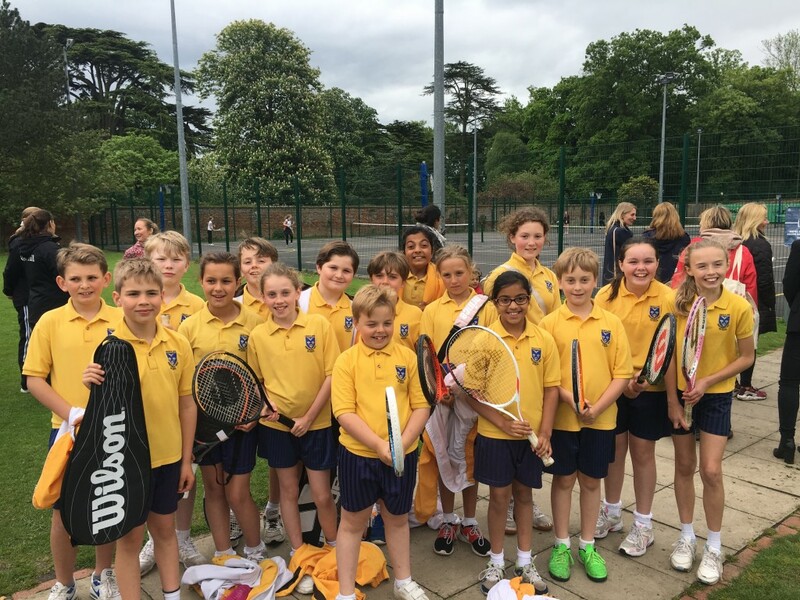 During the month of May children from Lower and Upper 2 travelled to Felsted Preparatory School to take part in their annual tennis tournament. 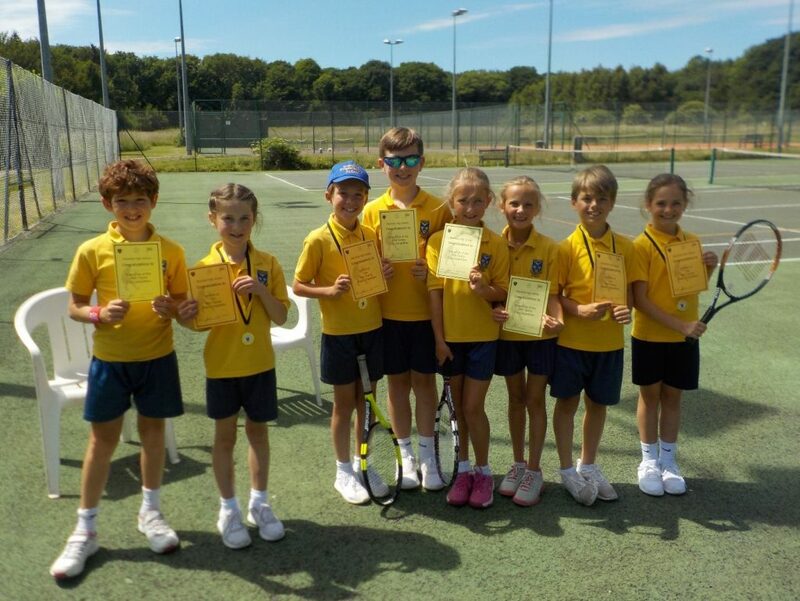 The competition ran on a points system and although our children played well and won several of their matches, overall their score was not good enough for them to be rewarded with a trophy! However, all of the children enjoyed playing in the competitive matches. 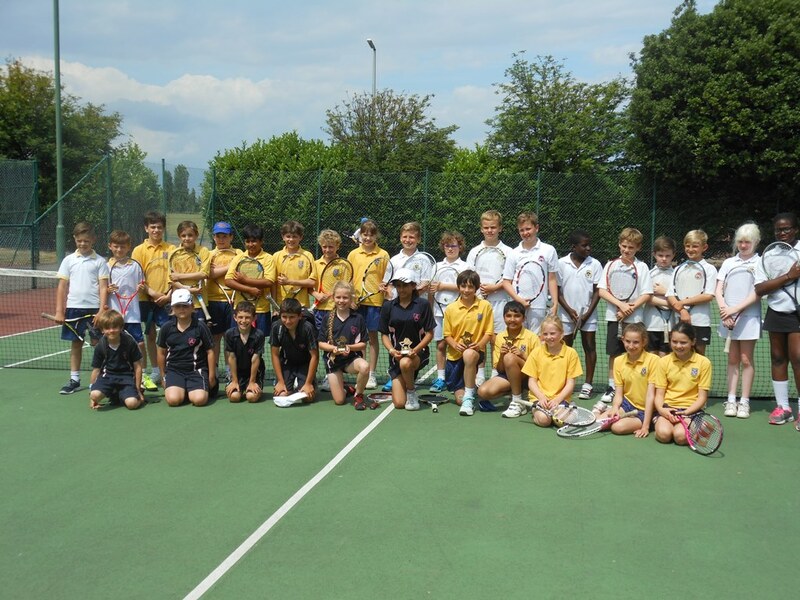 On the 24th May boys and girls from Year 3 and 4 travelled to New Hall to get some friendly match play. All the children played well and enjoyed the competitive matches. 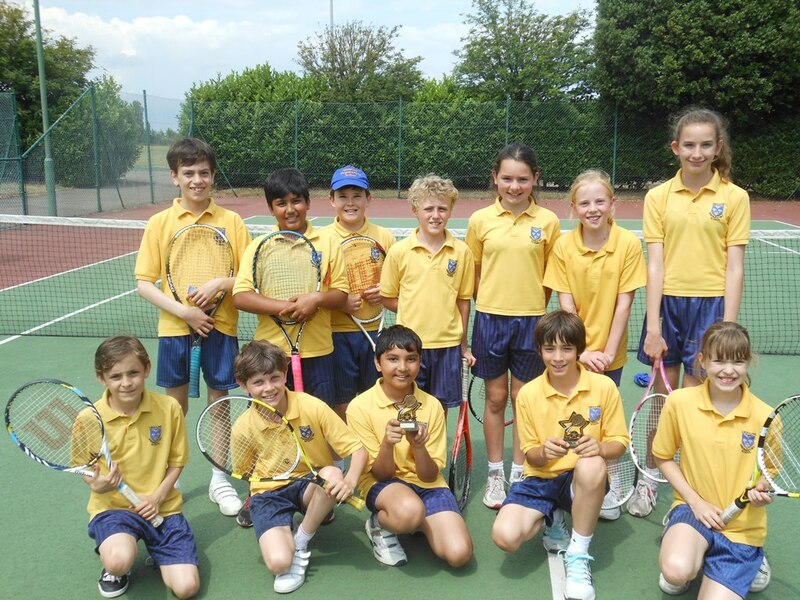 The UPS tennis teams were invited by New Hall School to play Year 5 and 6 doubles tennis matches. There were 4 girls and 4 boys per team. 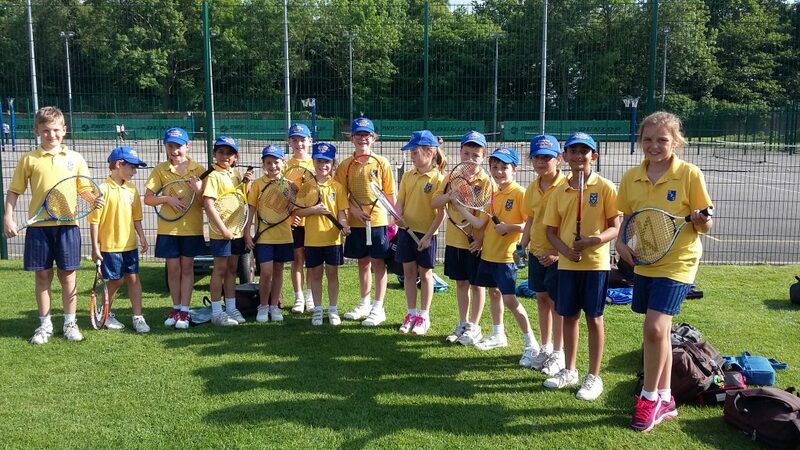 Fortunately the weather stayed kind throughout the fixture and all of the pupils had a great time and played lots of good tennis. The first and second seeds played their respective opposition and then were swapped to play the third and fourth seeds using a green ball. Year 5 were playing with a yellow ball but on full size courts. We were delighted with all the pupils who played exceptionally well with the Year 5 girls winning their section. Overall we lost by only one game which was a fantastic result! Well done to all of those who played and represented the school. 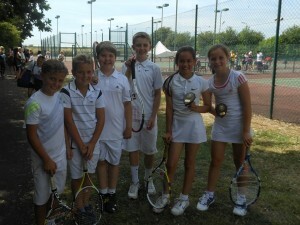 On Monday 29th June we took part in an ISA U11’s Tennis Tournament at Garon Park Southend. It was a doubles competition; we had two pairs in the boys ‘event and one pair in the girls’. They all played well in very hot conditions. The girls’ pairing of Sophia Aung and Alice Lindsay managed to reach the finals but were narrowly beaten into second place, Louis Hardy and Cameron O’Shea made it to the semi-finals but unfortunately were then knocked out. Oliver Camp and Samuel Pepper managed to win three of their seven matches in the pool stage but this was ultimately not quite good enough for them to reach the final rounds. Action shots available to view in the Gallery. 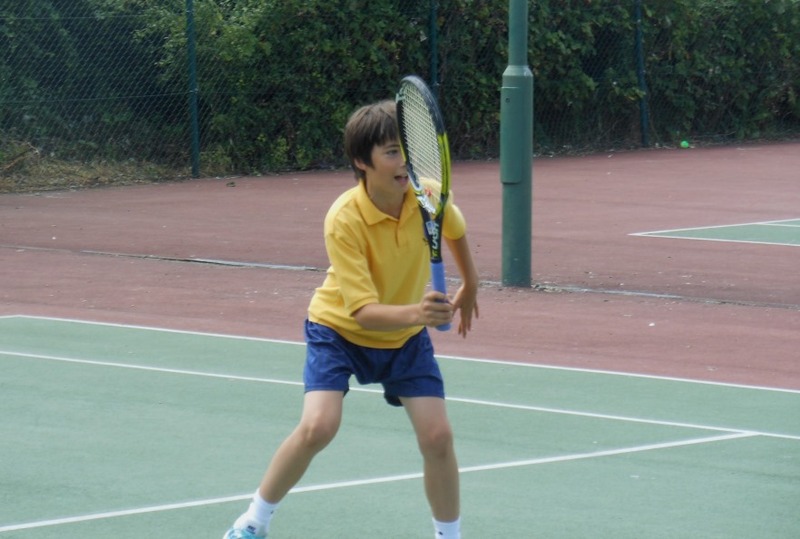 On Tuesday 24th June the ISA Regional Tennis Competition was held at Garrons Park, Southend. 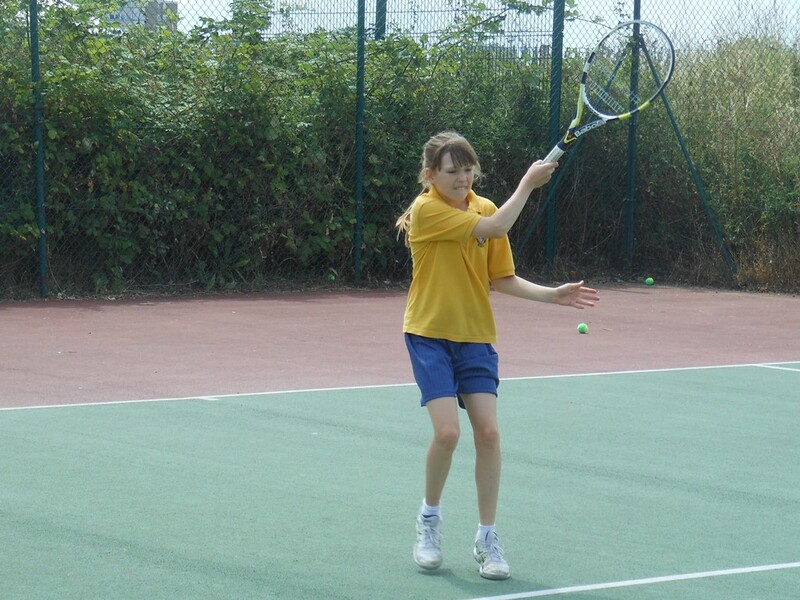 Our tennis team was made up of 12 pupils, 8 boys and 4 girls. The matches were all played as doubles with each game lasting ten minutes. 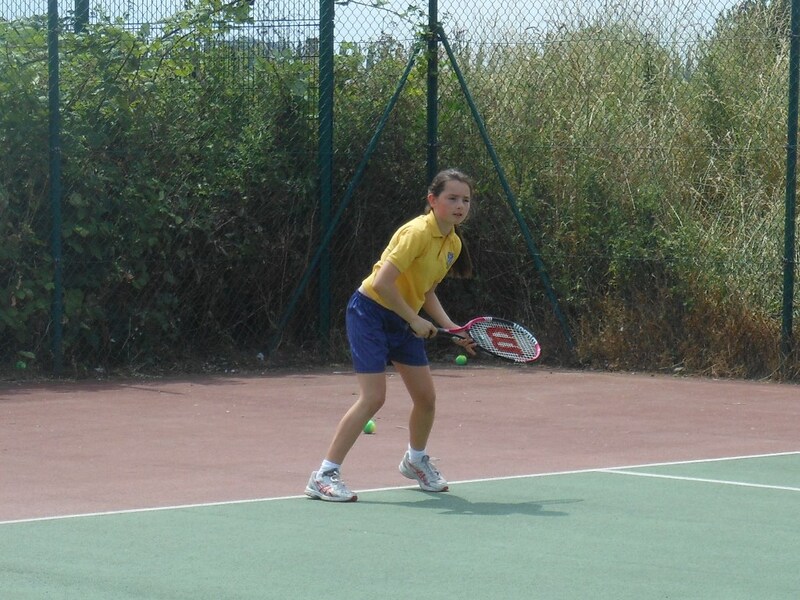 The standard of tennis was high and all of the children played exceptionally well. In the girls' event Louisa Carolan and Madeline Stapleton finished in second place and Amelia Moule and Florence Burrows finished third. All of the boys played well but a special mention to Ben Stanford and Rajeev Metha who won the boys' event overall.